I’m an engineer by training and an all around do-it-yourself’er. If there’s an option to build/fix/break/construct it myself, that’s usually my first choice. I live in Southeastern Pennsylvania, but I grew up in New Jersey just across the bridge from Philadelphia in a town called Voorhees. I got my first fish tank when I was 7, a ten gallon freshwater tank with the usual suspects. We got our first saltwater tank in the house when I was 10. This was in the early 90’s so most of what we had is considered old fashion at this point: trickle filter, fluidized sand filter, a giant metal halide pendant, testing salinity with a floating glass hydrometer, etc.. That tank came down a couple years later and I only had freshwater for quite a while. I got back into the hobby in 2007 when I bought my first house and got a 24g NanoCube. 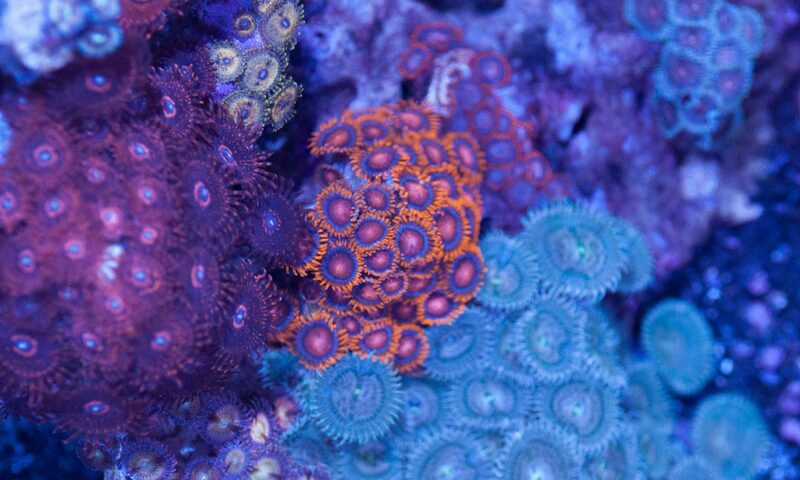 My reefing history on this site begins from that point. These days I run a startup, Pression Inc., which focuses on increasing blood flow. Our initial target is athletic recovery and helping athletes get back to peak performance sooner and with less pain. From there we plan to move into medical applications.